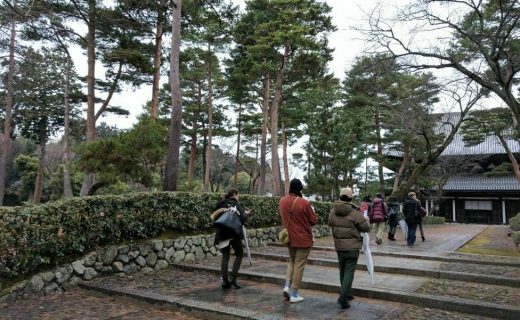 We enjoyed a walking tour around Nishijin area with local guide, and meet-up event after the stroll with 12 people from many other countries. We’re planning the next walking tour. I’ll post it soon!